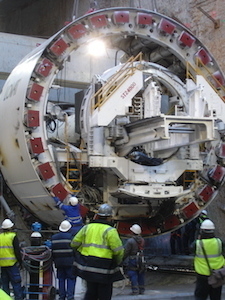 mecTunnel was born in 2009, when a group of Civil Engineers and Mechanical Engineers decided to export the knowledge learnt in Spanish jobsites. Project stages: from tender to as built. Excavated materials: hard rock, mix ground, and soft ground. 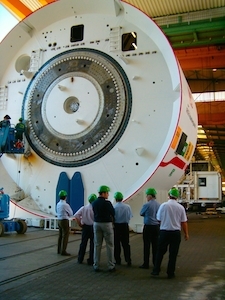 Tunnel diameters: from 4 to 15 meters. Purposes: high speed train, road transit, urban railway, water conveyance, electrical power. 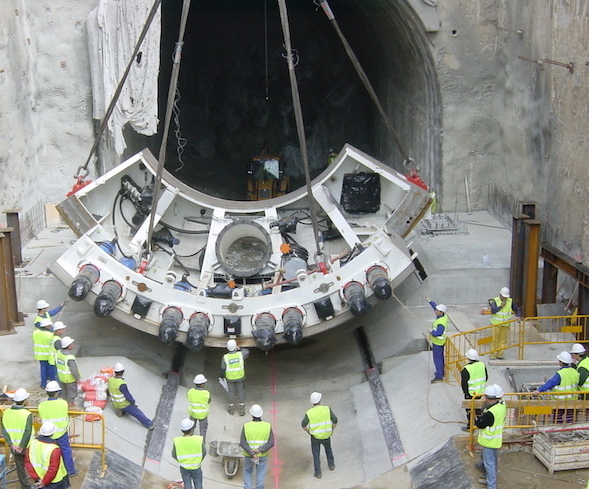 At 2009 we decided to create mecTunnel, a service company which would allow us to follow Spanish Contractors in abroad projects, and would open us new doors. 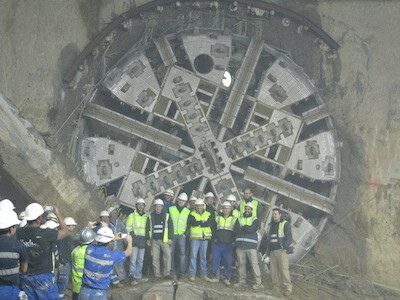 Our team has been involved in tunnel projects in Canada, Panama, USA, Romania, Poland, Malaysia, Qatar and United Kingdom. Today, we’re working everywhere we’re called. World it’s not so big.